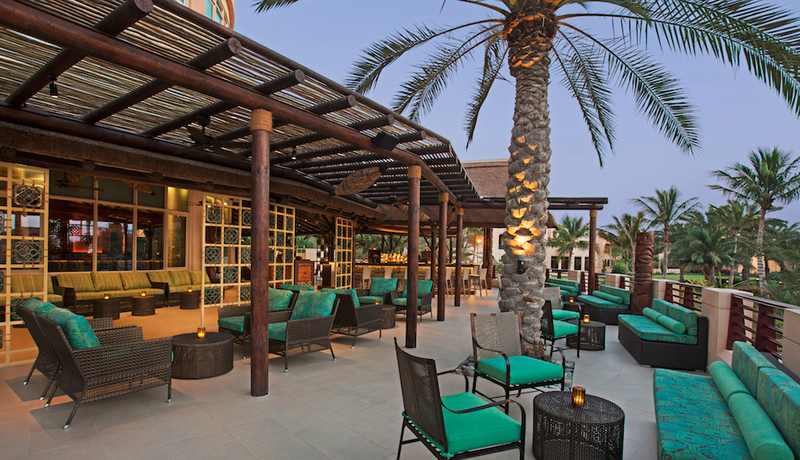 Trader Vic’s Mai Tai Lounge located at the Hilton Al Hamra golf and Beach resort offers both indoor and outdoor seating on the Lanai overlooking the pool and the Arabian Gulf. 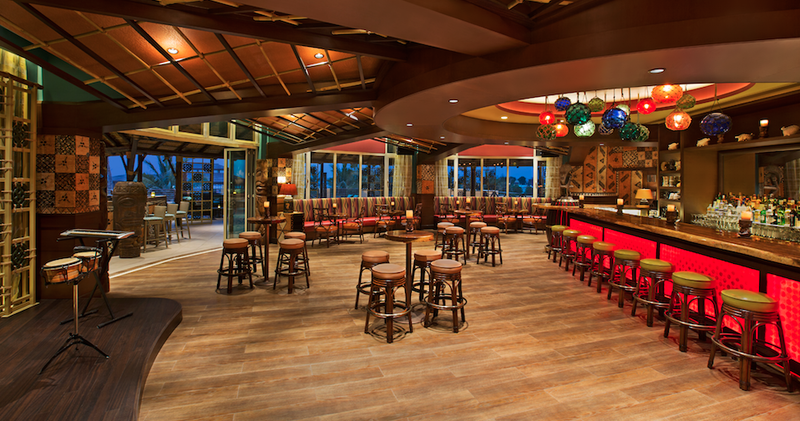 We celebrate by combining island-style atmosphere with the Luau. Bringing you live entertainment from Cuba, the Mai Tai Lounge pairs deliciously prepared small plates & bar bites with a collection of powerful cocktails for one, two or more – sharing is not an experience to be missed. After all it takes more than one person to finish a Rum Keg!